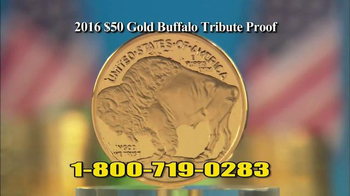 Track National Collector's Mint Ads! 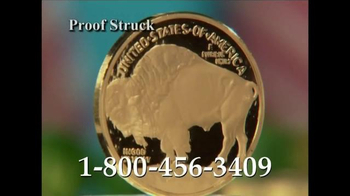 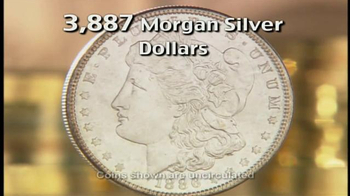 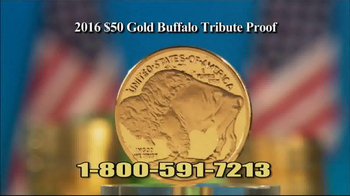 Sign up to track 16 nationally aired TV ad campaigns for National Collector's Mint. 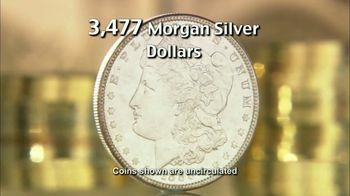 In the past 30 days, National Collector's Mint has had 164 airings and earned an airing rank of #1,761 with a spend ranking of #1,449 as compared to all other advertisers. 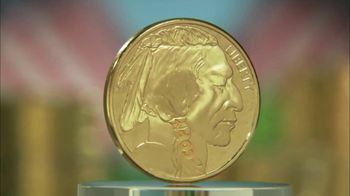 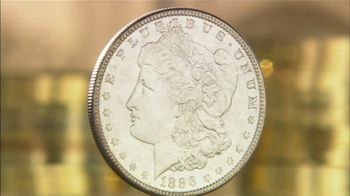 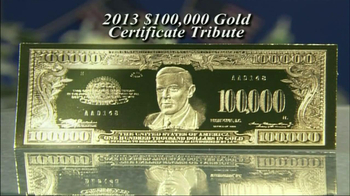 Competition for National Collector's Mint includes New England Mint Coins, Global Monetary Reserve, Historic Coin Mint, 3D Coin Art, The United States Commemorative Gallery and the other brands in the Life & Entertainment: Hobbies & Collectibles industry. 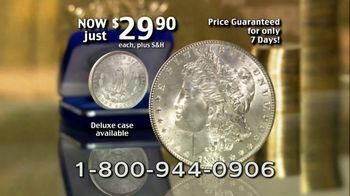 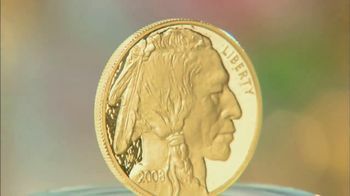 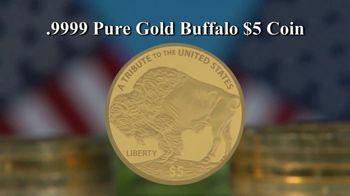 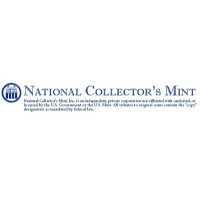 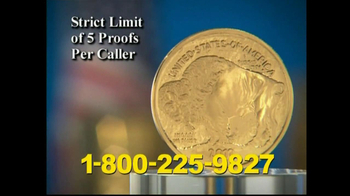 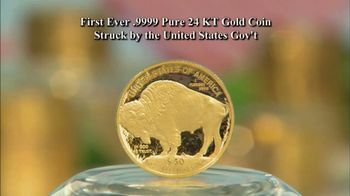 You can connect with National Collector's Mintby phone at 800-452-4381.